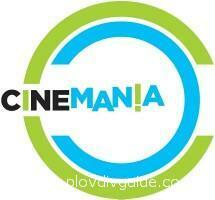 Cinemania will take place November 13 to 23, 2008, at the Lucky Cinema in Plovdiv. Thirty films, some of which will be played at the Cinemania for the first time, will be available for film fans. Admission for students and elderly peopel will be discounted; admission to some of the films in the Russion Cinemarama will be free.